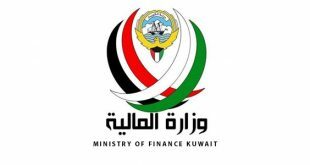 KUWAIT CITY, July 28: The Kuwait Ministry of Finance Saturday announced the State of Kuwait’s closing accounts for the fiscal year ending March 31, 2018. 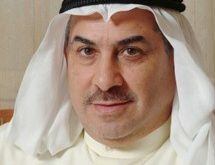 The State’s accounts recorded KD 16.0 billion in revenue, KD 19.2 billion in expenditure, and closed with a fiscal deficit of KD 4.8 billion after accounting the transfer of 10% of total revenue to the State’s Future Generations Fund (FGF) as mandated by law. “The State is currently instituting a structural economic and fiscal reform program, and control of expenditures is a necessary precondition for these reforms to succeed over time. 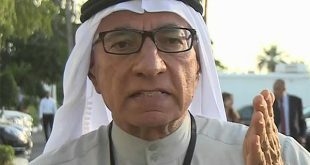 We believe that reform starts with curbing wasteful spending, increasing collection rates of dues to the government’s various entities, while maintaining a healthy rate of capital expenditure on infrastructure and minimizing the impact of our fiscal reforms on the Kuwaiti people,” the minister added. 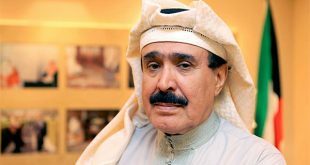 “The government is currently working on bills to improve public finance and budgeting, which will dramatically increase the proficiency of the state’s budgeting process as well as a Government Borrowing Act that will provide sufficient liquidity as Kuwait continues on its path of fiscal reform,” he explained. 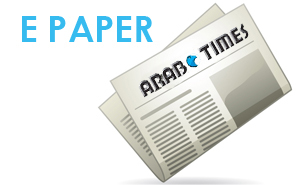 ● Oil revenue: KD 14.3 billion, up 22.2% from last year. 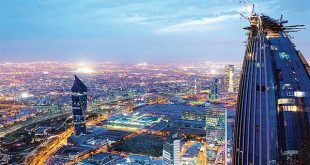 ● Non-oil revenue: KD 1.7 billion, up 21.7% from last year, refl ecting success of fiscal and collection reforms implemented since 2016. 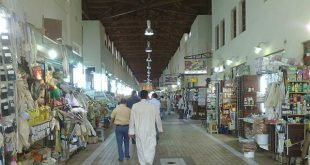 KD 14.0 billion, up 8.4% from last year due to an increase in subsidy cost as a result of increased oil prices and constituting 73% of all expenditure. ● Capital Expenditures: KD 3.2 billion, up 22% from last year and constituting 16.7% of all expenditure. 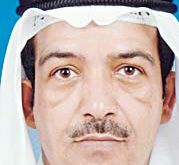 ● The recorded fiscal deficit for the year pre-FGF transfer is KD 3.2 billion. The recorded fiscal deficit post- FGF transfer is KD 4.8 billion, down 18.1% from last year. 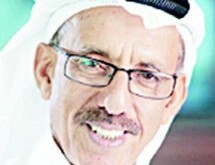 This is the fourth consecutive year where The State of Kuwait records a deficit in. 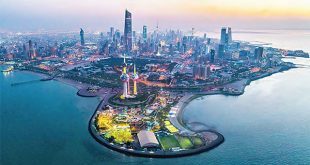 By Law, the State transfers 10% of total annual revenue to the Future Generations Fund (also known as Kuwait’s Sovereign Wealth Fund) managed by the Kuwait Investment Authority. 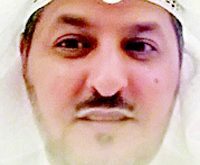 This year’s transfer total was KD 1.6 billion. ● The actual deficit for the year ending on March 31, 2018 will be covered by withdrawls from the General Reserve Fund (GRF, the State’s treasury) in the absence of a law governing the issuance of sovereign bonds. The last active debt law expired in October 2017. The law is expected to be renewed in the upcoming legislative session. 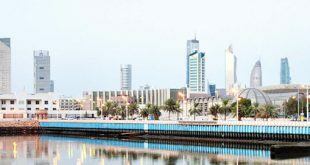 In Kuwait, all laws must pass through its freely-elected parliament. 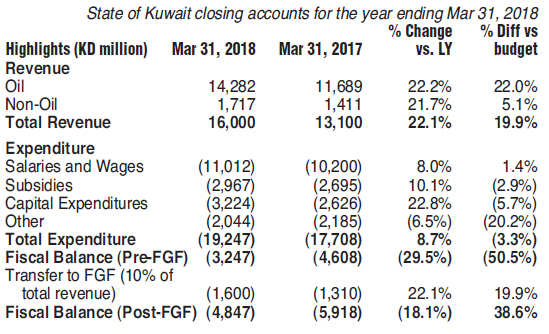 ● By law, the Closing Accounts do not include revenue from the FGF, which is managed by the Kuwait Investment Authority. 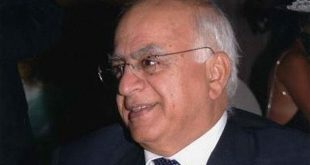 All investment revenues from FGF activities are reinvested by the Fund.